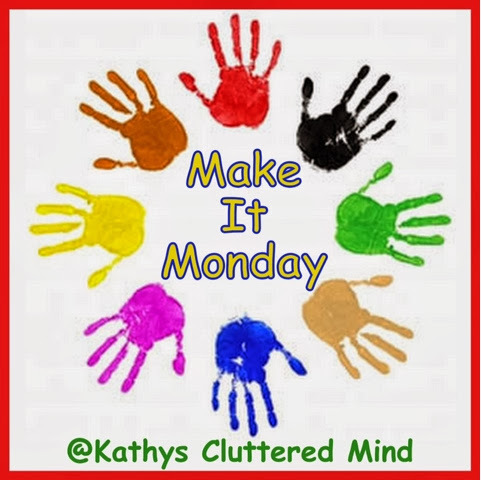 Today I'm linking up at Make It Monday with Kathy's Cluttered Mind. 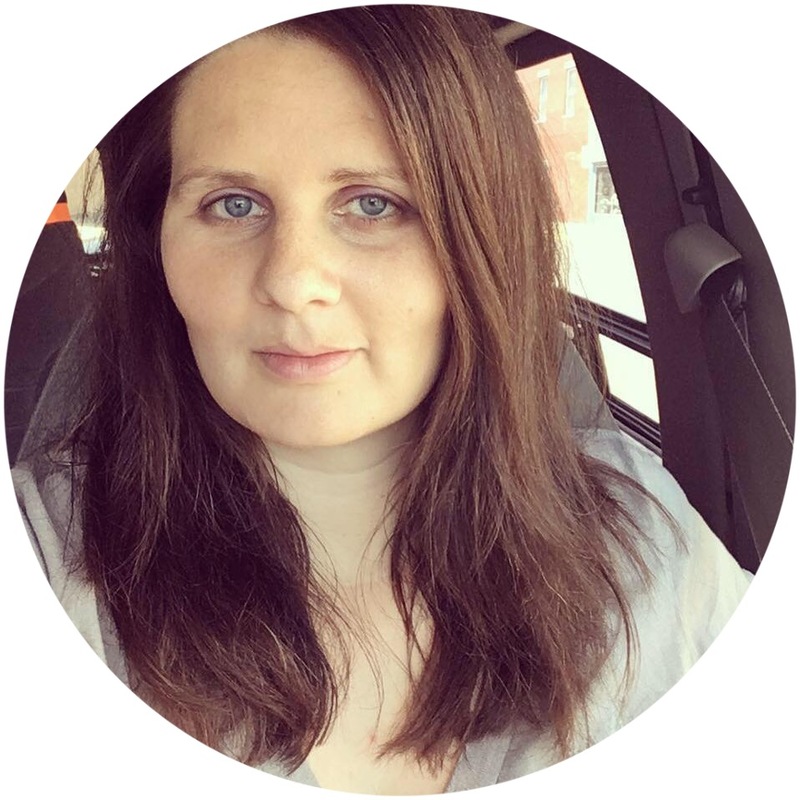 As my regular readers know, we live in the cornfields of Indiana...and right now those cornfields are covered with mounds of snow! We are quite literally snowed in thanks to the 10-12 inches of snow outside, the blowing winds, and frigid temperatures. 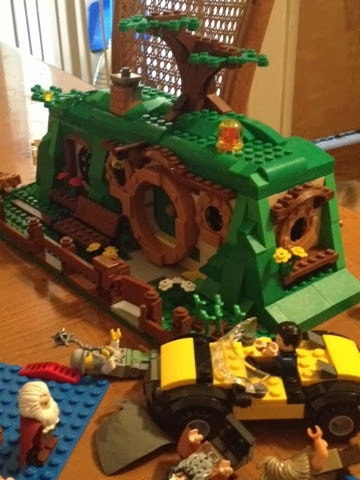 While we are snowed in, I've been trying to find things for the kids to do other than watch TV and annoy each other. ;) So each kiddo has something to share today! Ellie has also been creating. She and I opened up one of our joint presents from my Grandma, a bracelet making kit. 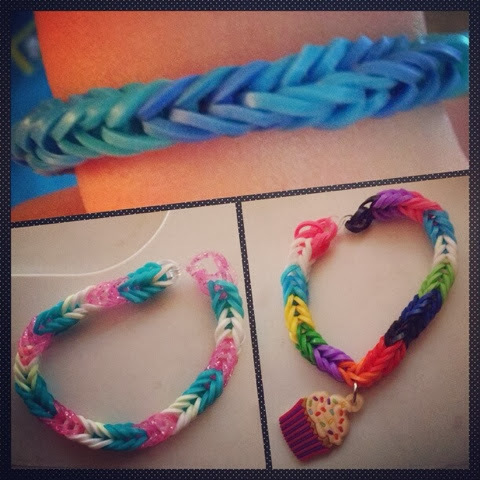 It came with a loom, hook, clasps, charms, TONS of bands, and a book with lots of different examples & directions. It's been a little hard for her to manage so I've done most of the manual work - but she's been picking out the colors & designs.